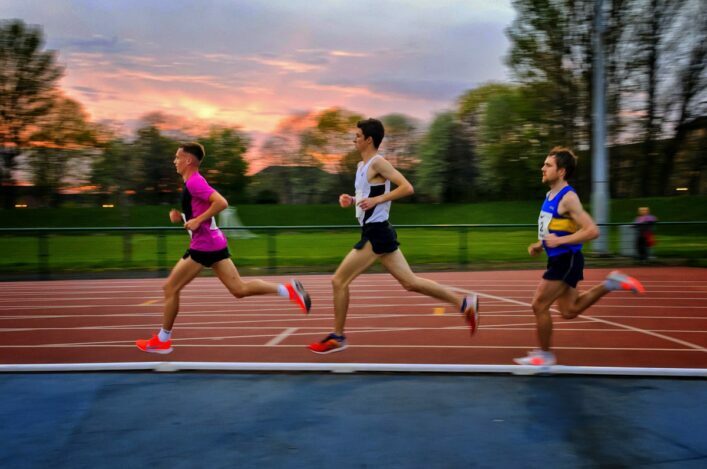 British Athletics have recently commissioned Leeds Metropolitan University to undertake research into coaches and coaching provision in the UK and have created two online surveys, one for clubs to complete and one for individual coaches. The surveys will help gain a better understanding of what is currently being delivered by individual coaches as well as within a club environment and we would be grateful if you could take some time to complete the appropriate survey. 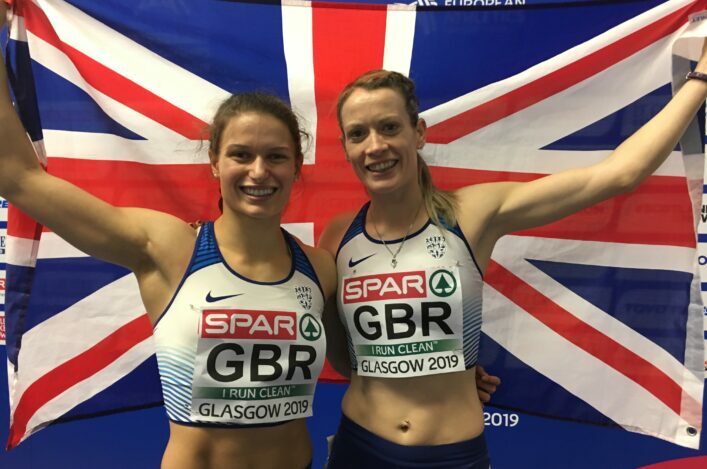 The results of the research will be used by British Athletics and scottishathletics to drive coaching strategy and allocate funding to improve services and support to athletics clubs and coaches. Please note the final cut-off date for the survey return is 27 June. If you have any questions about the online survey please contact Andi Drake on a.drake@leedsmet.ac.uk.